When you wash the dishes at home, you will use water and detergent. But when you are in a chemistry lab, you have to wash the dishes using acetone. The lab will be very dirty if you do not have any acetone. The remover of nail polish that you can buy on the store containing acetone. It is used as the primary ingredient. It makes the nails a little bit drier. Some people decide to use the non acetone nail polish. It will never make the nails look so dry. But the polish will never stay longer when you apply a new coat of paint. If you use the acetone remover, it can stay much longer. If you think that acetone can only remove the nail polish, you are wrong. This chemical can remove the permanent marker too. You can make the glass windows look shining after you wash them using a little acetone. When you store acetone, you have to be careful. Don’t place this ingredient inside a plastic cup or even Styrofoam. You will have a mess at home since the liquid can dissolve the cup immediately. 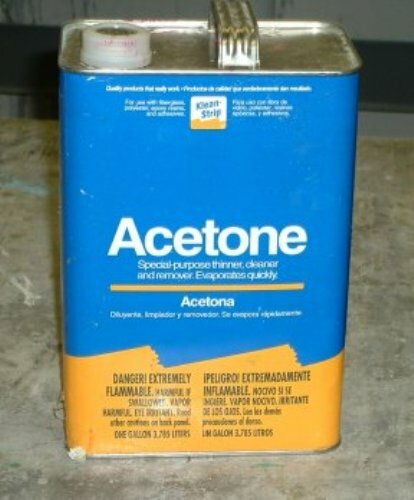 There is a band using acetone as their name. The band was famous in 1990s. It came from southern California. Inhaling acetone is very dangerous for the health of respiratory system. When you decide to remove the nail polish, don’t inhale it. It can make you addicted to it. 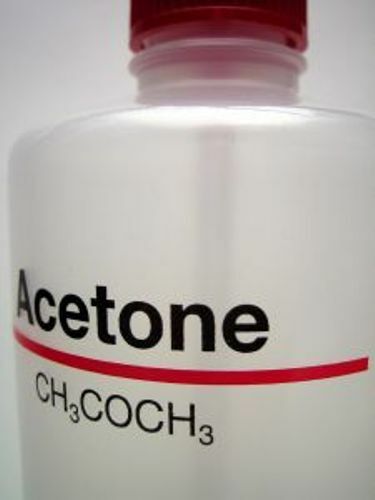 Acetone is different from most organize solvents. It can be mixed easily with water. It is a bad omen when you smell acetone on a person’s breath. It can be linked with diabetic ketoacidosis. Most industries produce acetone when they create phenol. Phenol was discovered for the first time by Joseph Lister. It is also called as the first antiseptic. Check out another chemical in Acetic Acid facts. 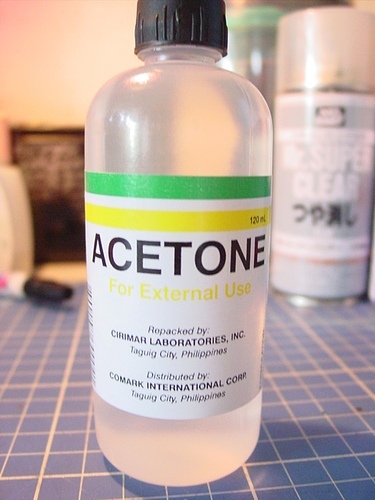 Are you impressed with facts about Acetone?